A local burger joint has secured a new home in its namesake neighborhood. 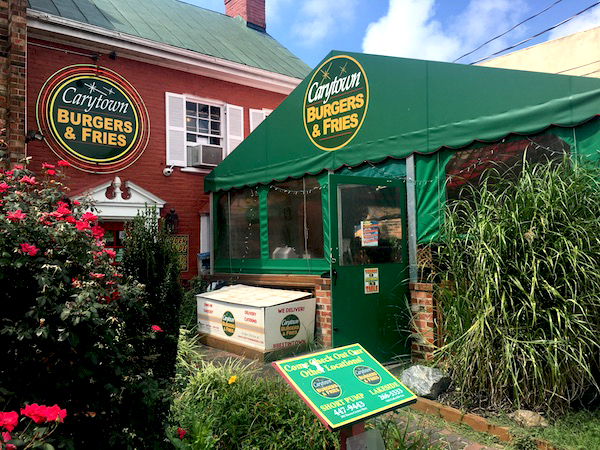 Carytown Burgers & Fries last month purchased 3449 W. Cary St., the current home of the soon-to-close Tex-Mex restaurant Nacho Mama’s, for $665,000. 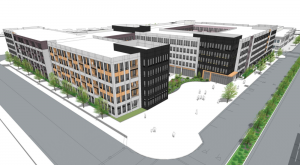 Carytown Burgers is moving because its current building at 3500 W. Cary St. will be razed to make way for the Carytown Exchange, a $45 million, Publix-anchored project on the block bound by Thompson, Cary and Nansemond Streets and Ellwood Avenue. After hearing its lease would not be renewed in 2017, Carytown Burgers got busy looking for a new home. 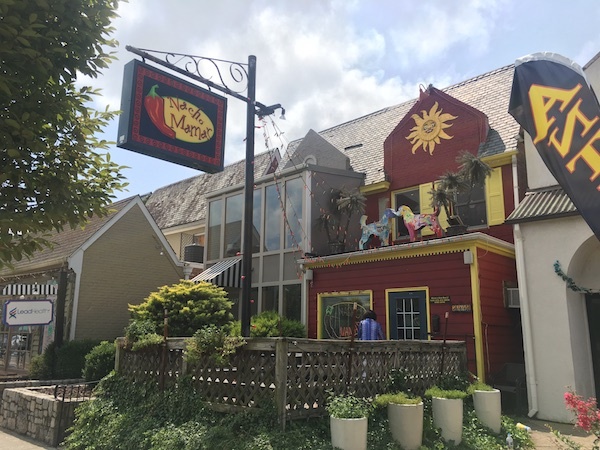 Nacho Mama’s happened to be preparing to close after more than 20 years in business, as owner Raul Cantu is moving to Florida. Carytown Burgers & Fries’ operations manager Jordan Leonard said the timing just worked out for both parties. Carytown Burgers purchased the 1,900-square-foot building on July 26. S.L Nusbaum’s Janet Moore and Elliot Warsof represented Carytown Burgers in the deal. 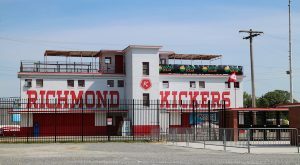 Leonard said they were drawn to the idea of buying their own building to avoid being caught off guard again by a landlord. 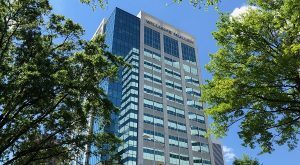 “(The current location) is an old building and we’ve had problems with it, and it is a lot of money in upkeep. But receiving the letter that our lease wasn’t getting renewed was definitely a surprise and a bit of a shock,” Leonard said. Leonard said the new space will have a full bar and be a full-service restaurant, both changes from its current location. The burger joint also will carry over some of Nacho Mama’s most well-known features. Continuing with its current setup, Carytown Burgers will have an outdoor patio and upstairs seating in the new space. Leonard added that Carytown Burgers plans to retain its current staff and offer jobs to Nacho Mama employees. Carytown Burgers is looking to open in mid-September. 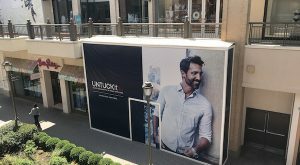 Its locations in Lakeside and Short Pump will remain open.